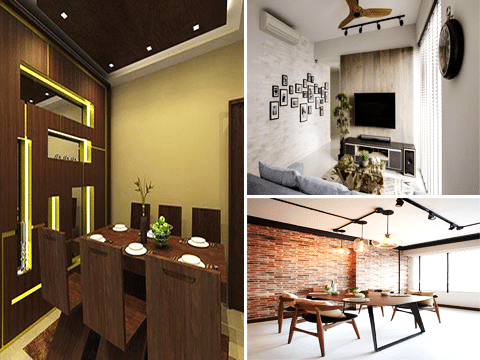 Wood is an amazing material that has beautiful textures and unique luxurious look that alleviate the beauty of any interior to new heights. 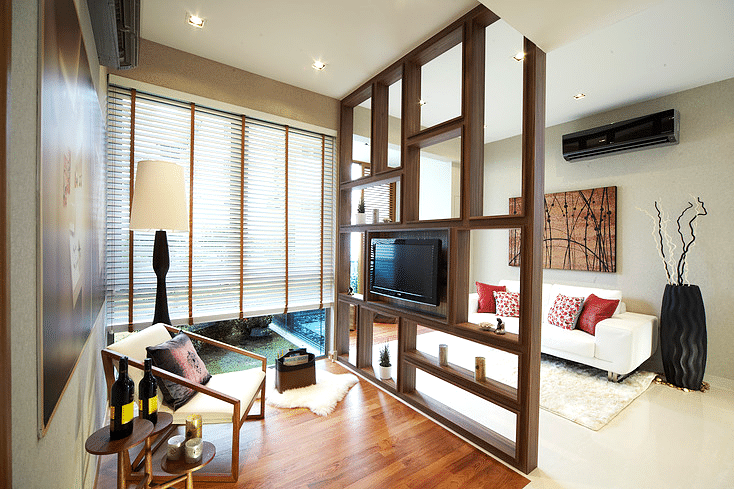 If you wish to instill a sense of creativity and craftsmanship in your interior than wood is the perfect option for it. Below we share amazing interiors that utilize this amazing material to create stunning and amazing looks. 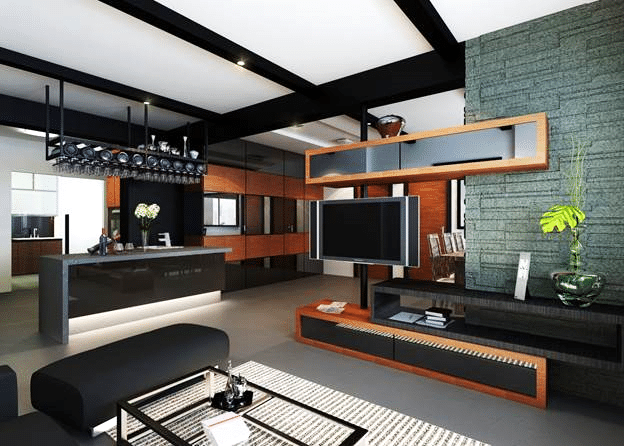 A rustic interior designed in a clean and modernistic fashion. The designer uses wood to create perfection into the room. The beautiful wooden wall in the center creates a transparent look that blends two different parts of the house in a single interior. The beautiful contrast of oaky floor and marble create a stunning look. An absolutely beautiful interior that would take your breath away with its perfection and elegance. A perfect example of how rustic interiors can create splendor and boldness. When it comes to splendor then nothing can beat the elegance of the wood. 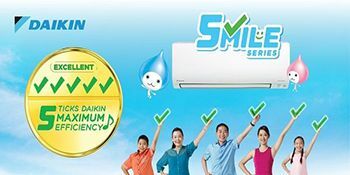 It is a very flexible material that can be molded to fit your needs. This elegant and dazzling design is packed with wooden elements that beautify and enhance it. The spacious and luxurious feel of the interior is further heightened by the subtle accents of the wood. A dark and greyish interior that would appeal to the fans of modern interior. A perfect interior packed with razzle dazzle. An interior that combines the artistic flavors with rustic beauty of the wood. This room is packed with artistic glamour. The amazing collage of artwork on the wall lends it a personality. The beautiful bushy plants add a natural feel to the interior. But the razzle and dazzle comes from the beautiful wooden wall sporting the TV. This elegant interior is a perfect example of craftsmanship, elegance and beauty. 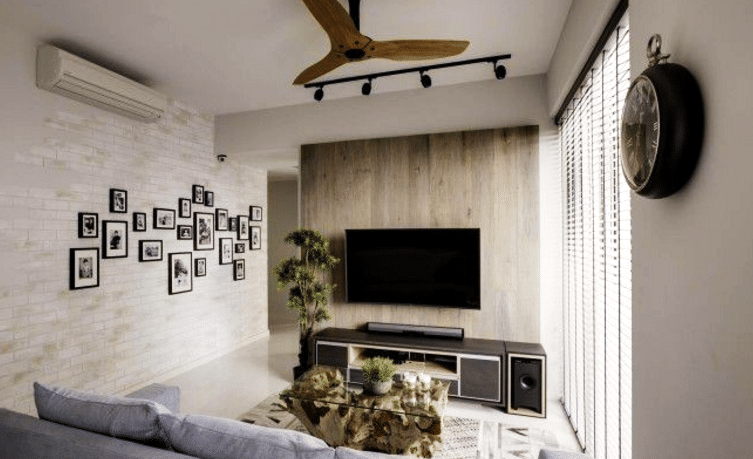 The bulky clock on the wall goes perfectly with the artistic theme of the interior. A perfectly beautiful design packed with razzle dazzle. A perfect interior does not need to be packed with a lot of elements, a minimalist approach can also create stunning results. This beautiful interior is the perfect example of such an interior. The designer has let the beauty, elegance and dexterity of the room speak for itself. 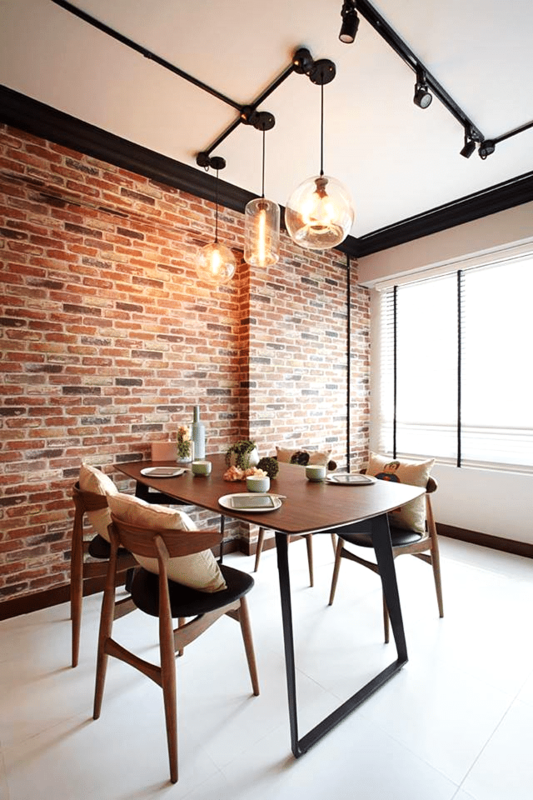 The elegantly crafted dining table adds a unique element into the interior that serves as the focal point of the room. The beautiful industrial lights on the top add to the charm of the room. 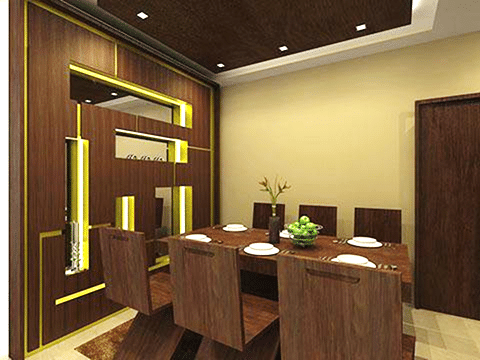 A perfectly thought room where the beauty of wooden dining room lifts the design to new heights. Finally we are concluding this amazing list at an interior that is packed with stunning beauty. Its elegance and uniqueness is solely credited to the beautiful wooden textures and amazing craftsmanship. A perfect dining space where you would be able to enjoy perfect evenings with your family. The beautiful accents running across the shelf add to the allure and mysticism of the design. A perfect conclusion to a perfect list featuring the elegance and beauty of wooden elements.